It’s been pointed out that the camera man was recording PlanetSide 2 gameplay footage being played back by PlayStation 4’s web browser and not from the actual disk drive. The video is, therefore, unquestionably fake. 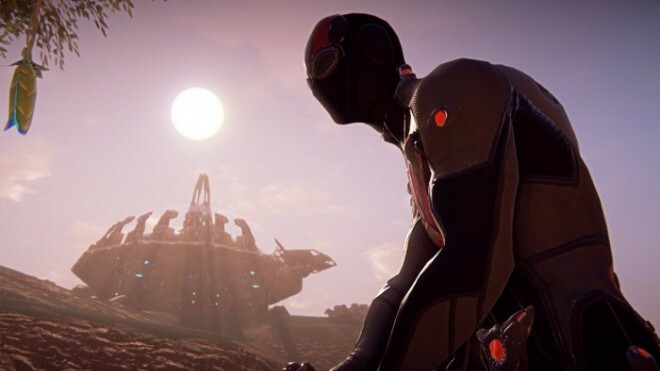 Above is what appears to be some of the first footage of the PlayStation 4 version of Sony Online Entertainment’s large-scale free-to-play FPS, PlanetSide 2. The user clearly shows a working PlayStation 4 console and even demonstrates the consoles’s user interface. It’s unclear how the copy was attained, however. Last we heard, PlanetSide 2 will launch on the PlayStation 4 as a free-to-play shooter in the first half of 2014.